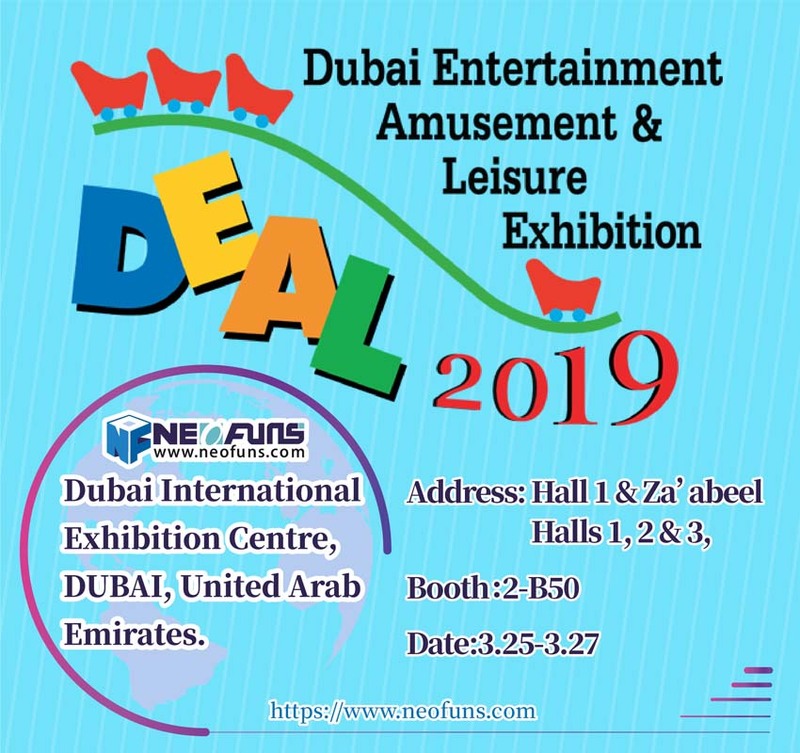 How to Make Indoor Amusement Rides Business? More and More people choose to make business in indoor amusement rides industry. But how to quickly get your amusement park loved by kids? Well, today we’ll reveal useful tips for indoor amusement rides business. The largest benefit of indoor amusement rides is Cultivate innovation and exploration courage for kids.Indoor amusement rides could Effectively improve Communication skills and ability to face failure. There is no standard answer on this question, but you got to understand that it is better the space of indoor amusement park should large enough to let kids play. 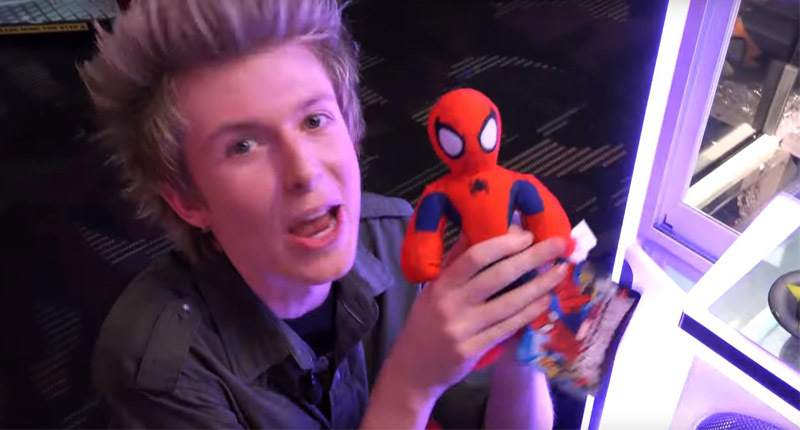 The profit of indoor amusement rides vary from person to person. There is no profit-only business and every business has risk. What you could do is to make your indoor amusement park funny, safety, clean and manage well of your every park details to provide value to customers. You need Make detail market analysis before open any fair ground. What you got to figure out is what’s the age group and the space area of your indoor amusement rides. Pricing is quite important for indoor amusement rides business. No one wants to pay much higher tickets for general amusement rides. Try to make Market research as possible as you can to learn the average pricing level for your amusement rides pricing. 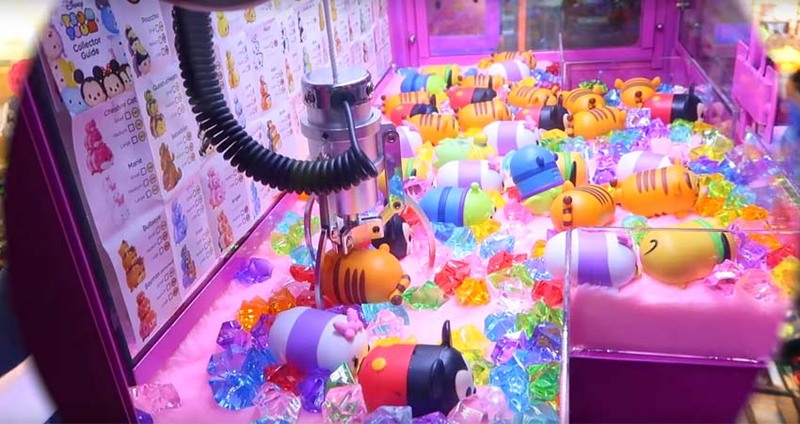 Your indoor amusement rides should be unique and attractive if you want to keep indoor amusement rides interesting to kids. 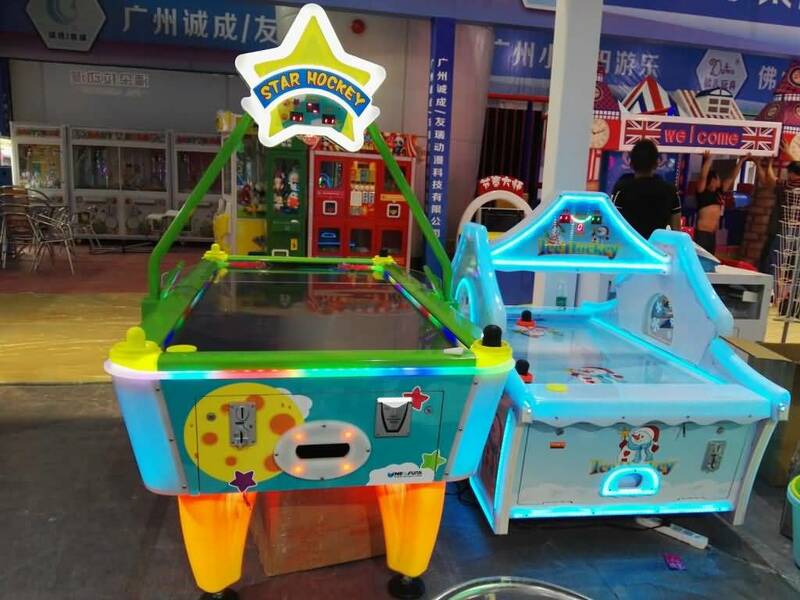 The most item is personality for your indoor amusement rides, to keep your indoor amusement rides attractive to children to come back to your indoor amusement park.